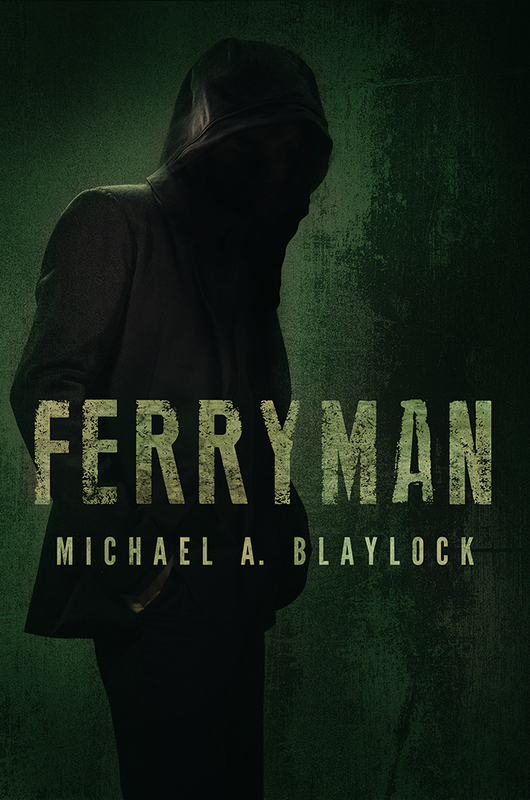 Here’s what someone is saying about Ferryman. Thanks S.M. Tsonis for the review. She does other book reviews, too, plus some more stuff, so check her site out. Story: Dark, bold, adult-ish. Charlie Ferris is capable of taking life with a single touch. In this world, they live side by side with Olympus and all of the Greek mythological beings, who do not condone this power, including making a living from it. But when evil, underworld creatures threaten to destroy both Olympus, and the mainstream world, they must work together to destroy the “tarlings” and their creator. What Worked: “I am on my way to kill a man, but I am not murdering him.” That is the first line of the book. BOOM! It stuck with me the entire novella. The book is short and he makes every sentence count. Very impactful. The book is a perfectly blended creation of Mythology (Greek) and Traditional Superhero.